Written employment contracts often specify the conditions of employment, compensation, hours, type of work, responsibilities, bonus or incentive plans, stock options, benefits and other job specifics. Employment contracts may also include confidentiality agreements or non-compete clauses that can limit an employee’s options. Lori Ecker has extensive skill and experience negotiating, reviewing and challenging the terms of employment contracts for employees on all levels, with a special emphasis on executive compensation and severance packages. 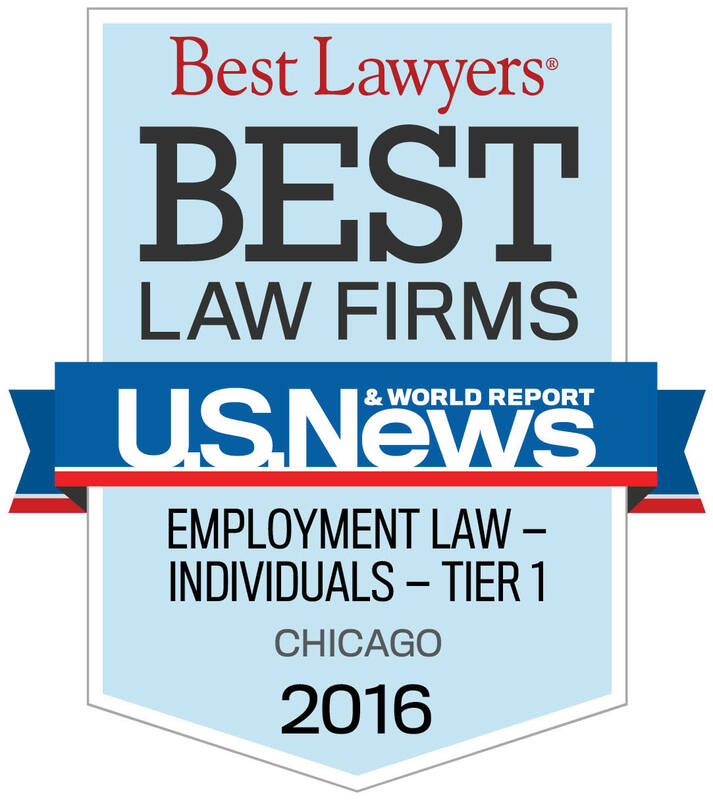 Contact Lori Ecker for superior representation and counsel in all matters related to employment contracts.